The DeMarco and Wayne Wonder concert ft Kenya's Madtraxx kicked off at 6pm with artistes like DJ Michael, Toniks, Lilian, Ragga Dee ,Jackie Chandiru and Bobi Wine among others performing. Bobi Wine who was clad in military attire sampled his latest track 'Tugambire Jennifer'. 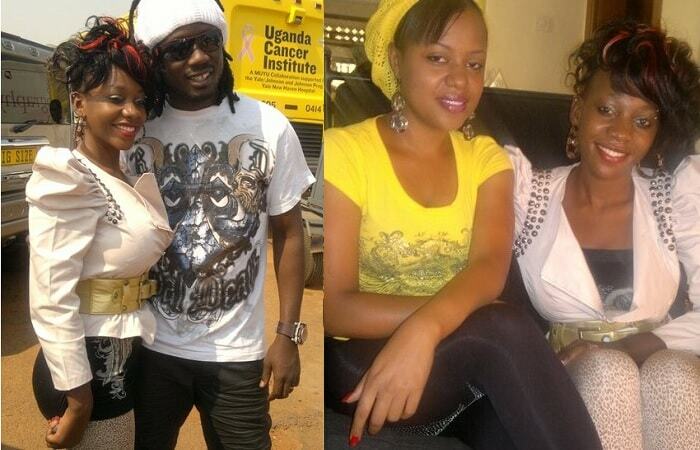 The Goodlyfe Crew of Moze Radio and Weasel also performed. A few minutes to midnight, the MC's Roger Mugisha and Kats ushered in the fireworks that marked the start of the show. Kenya's Madtraxx hit the stage doing 'Itta Waiter' and 'Get Down' before being joined by Keko doing their famous East African collabo 'Make you Dance' that has made rounds on charts. Keko twitted that 'Dead mics can't stop us' after their performance. 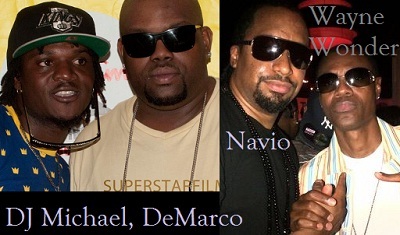 Navio hit the stage performing collabos they did with Madtraxx paving the stage for Jamaican Reggae fusion artist Wayne Wonder a few minutes to 1am. He performed 'Anything Goes' and 'Love You' among others. This was the time when the Jamaican Dance-Hall and Reggae artist Demarco hit the stage sending the crowd into a wild excitement. The Jamaican star delivered to the expectations of the fans though the poor sound was visibly disrupting the show. Demarco hit stage next after a break and this time invited the gals to join him. Da Ragamuffin Gyal Margla who was celebrating her birthday on that day hit the stage and bent over to the Jamaican duo as they dirty danced before revellers who were by now shouting on top of their voices. DeMarco performed his last hit 'I love My Life' (I love my Life) yeahhhh as the show came to an end.